Everything you need to know about the 2016-2017 ACT test, with real full-length practice tests from the makers of the ACT! 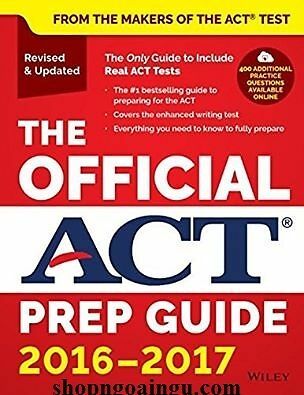 The Official ACT Prep Guide 2016-2017 is the bestselling resource for students gearing up for the ACT test. 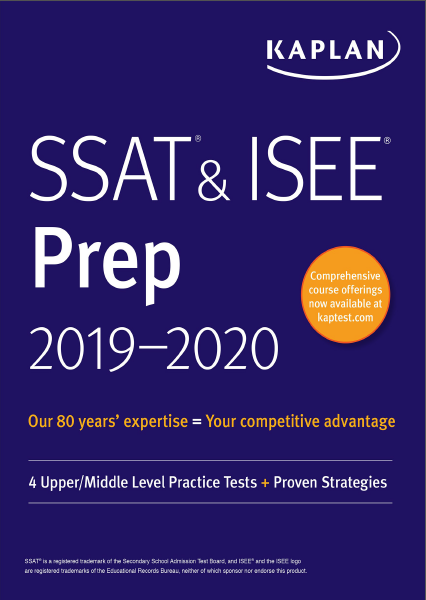 This comprehensive guide walks you through the entire test experience, from registration through results, with expert advice straight from the test’s creators. 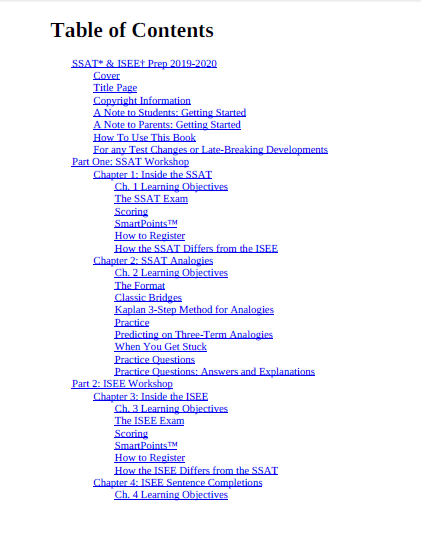 You’ll find effective test-taking strategies, tips for boosting your score on the English, math, reading, and science tests, and detailed information on the enhanced optional writing test. 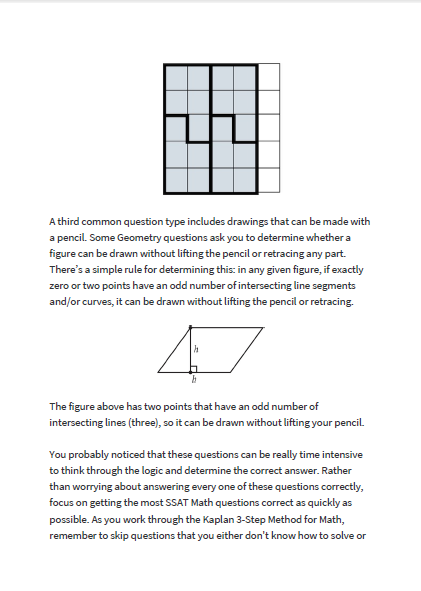 Three new full-length practice tests help you assess your readiness so you can spot weak areas well in advance, and the ACT experts provide valuable advice on preparing both mentally and physically so you can manage anxiety and be fully confident on test day. You also get free online bonus content to help you start college on the right foot, including tips for preparing an application that gets noticed, getting into your first-choice school, being a successful student, and much more. The 2016-2017 version of the ACT guide includes a number of changes, including reading test sections with two shorter prose passages and the enhanced writing test’s prompts. 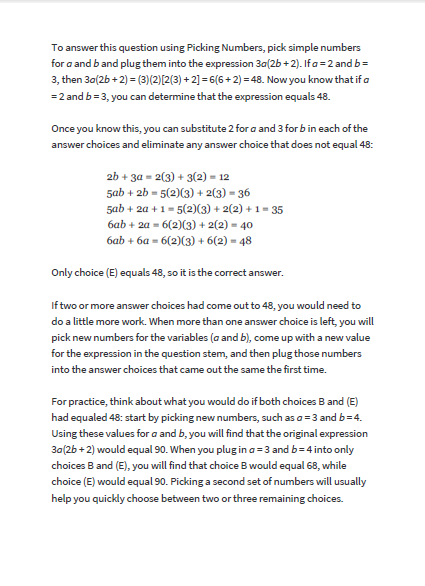 This guide provides a preview of what to expect for the entire exam, so you can go into the test feeling fully prepared and ready to excel. The ACT is different from other standardized tests. It tests your accumulated skills and knowledge, so sheer memorization and vocabulary lists are unproductive prep strategies. For preparation strategies that actually make a difference in your score-and beyond-go straight to the source with The Official ACT Prep Guide 2016-2017.